Partner with the Danielle MacKinnon School to get MORE EYES on your animal communication business! 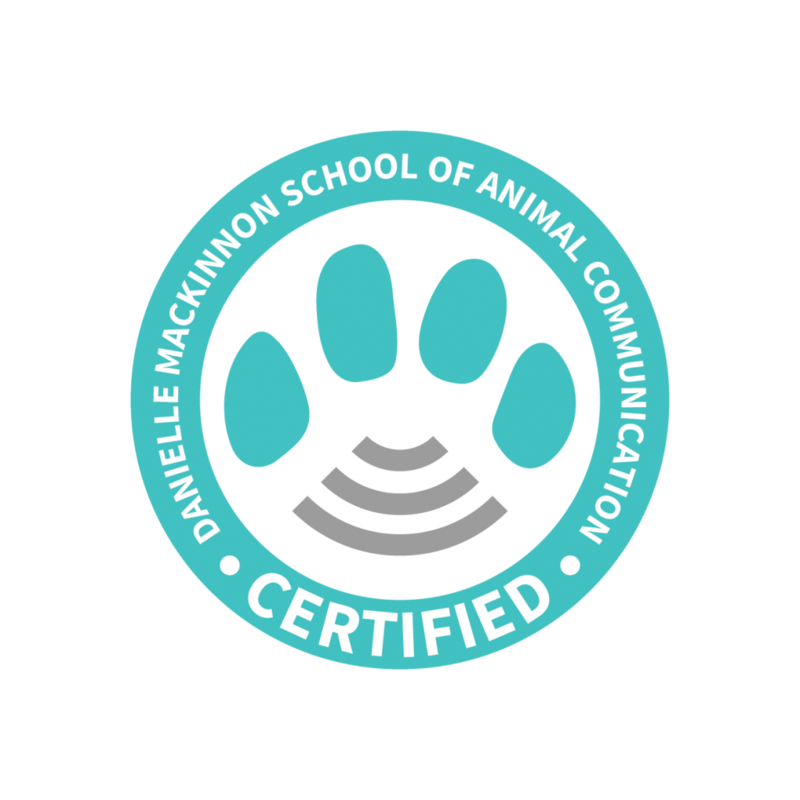 Once you’re Certified in Soul Level Animal Communication®, partnering with the Danielle MacKinnon School will get you more visibility, credibility, and access to community! The PAP (Practitioner Advertising Program) helps you continue your relationship with the Danielle MacKinnon School, keep your certification up-to-date, and receive all the incredible benefits below. 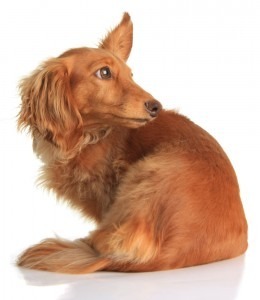 As a Certified Practitioner, you are featured on the dedicated Soul Level Animal Communication® Practitioner page, where potential clients can find you. It’s more than a listing—it’s a marketing page that includes your headshot, contact info, a description of your services, links to your website, social media and more. 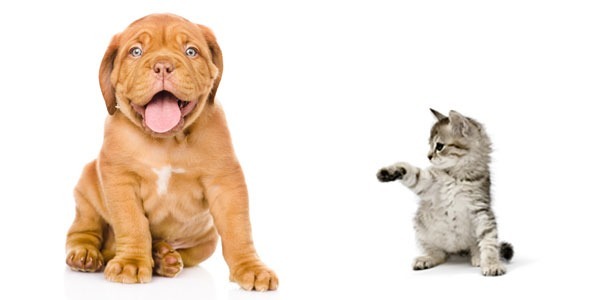 Danielle provides opportunities for Certified Practitioners to assist in her Soul Level Animal Communication® #101 and #102 Night School classes. It’s a chance to experience the leadership required in the classroom and also a way to continue building your business, presenting yourself as an expert to a new and interested community. Want to work three days a week? Want to see clients in person? 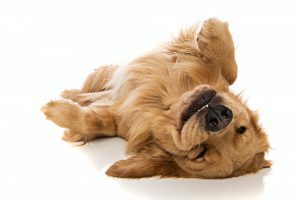 Love dedicating time to animal rescue organizations? Want to help service animals? 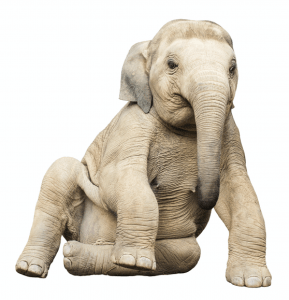 Want to create a business helping animals cross over? When you create your own business in animal communication, that business can focus where YOU want! Because Danielle is the creator of Soul Level Animal Communication® and because her reputation in both the animal communication and self-help arenas is stellar, Danielle’s practitioner’s seal of approval adds significant credibility to your business. As a current Practitioner, you have the opportunity to use the seal on all of your marketing materials – thereby increasing your own credibility. 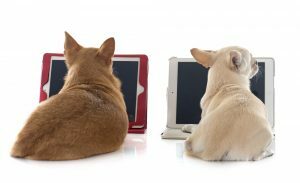 The Practitioner Advertising Program is only for Certified Soul Level Animal Communication® Practitioners and costs $50/month.